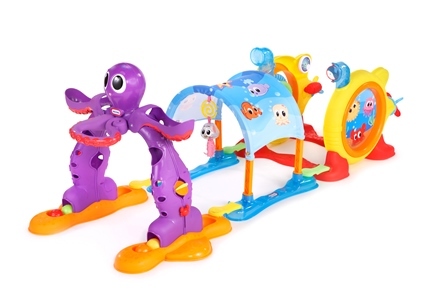 WIN a Lil ‘Ocean Explorers Bundle worth over £200! 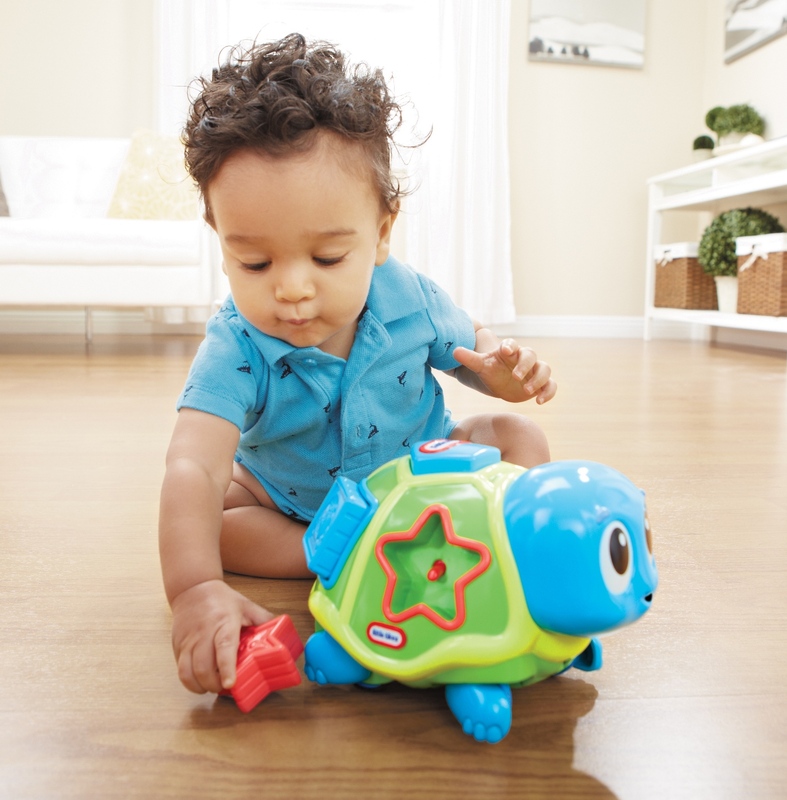 Brand new from Little Tikes is their exciting new Lil’ Ocean Explorers range – designed to discover and celebrate every stage of your baby’s development including sitting, crawling and standing! 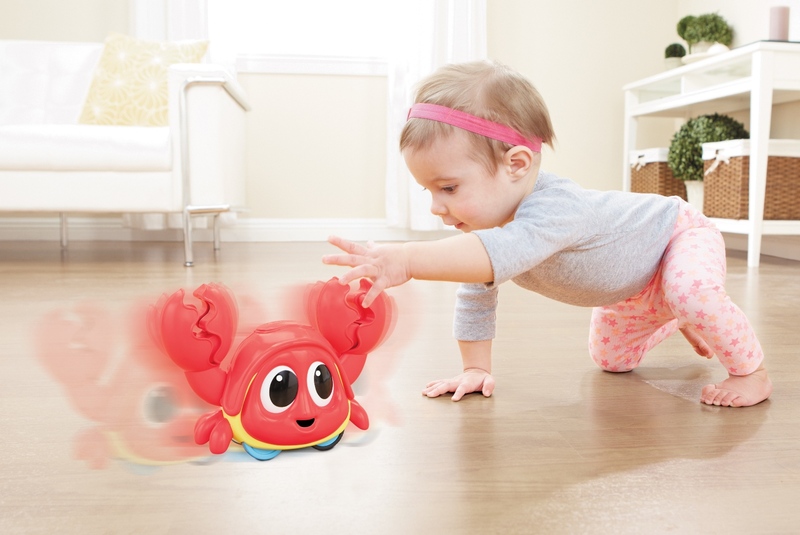 These adorable sea creatures help improve motor skills, coordination and confidence as well as being hours of play for your little adventurers. plus the exciting 3-in-1 Adventure Course which has interchangeable and removable play stations so the adventures are endless! Little Tikes has teamed up with Loved By Parents to offer one lucky family the chance to win a whole Lil ‘Ocean Explorer product bundle worth over £200! All you have to do to enter is visit us on Facebook at www.facebook.com/lovedbyparents ‘like’ our post and write the word ‘Play’ underneath the competition post. 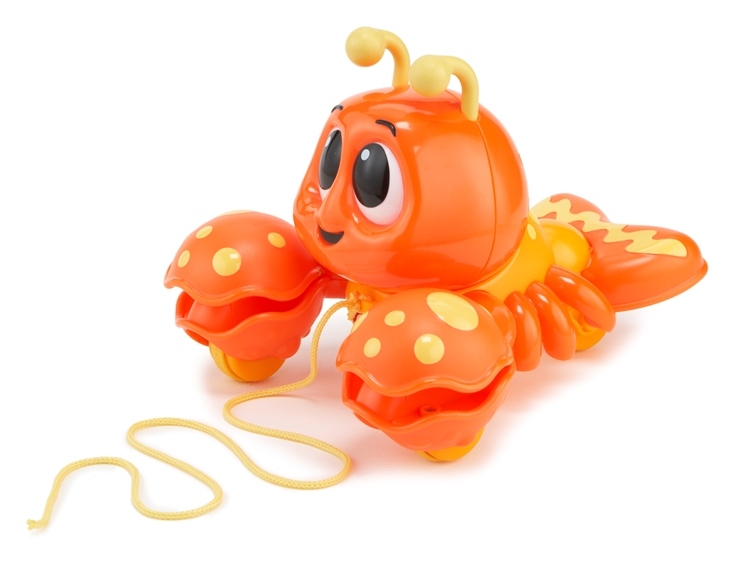 For more information visit http://www.littletikes.co.uk/liloceanexplorers. Competition closes at midnight on the 23rd November 2015.